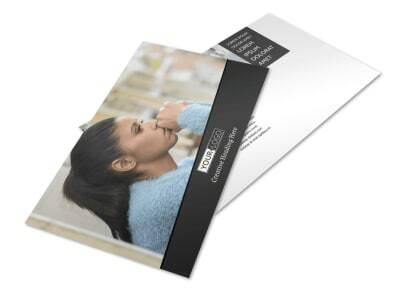 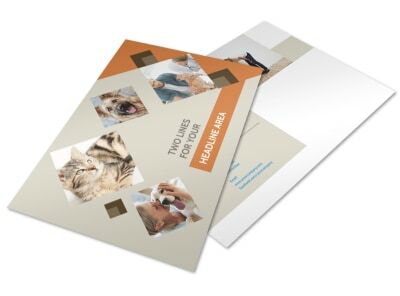 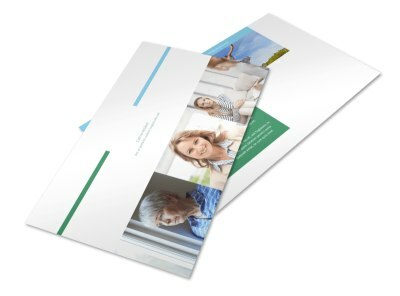 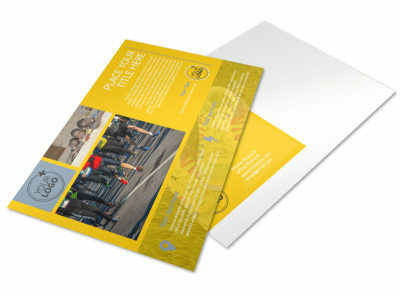 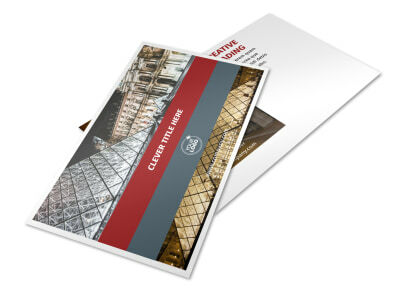 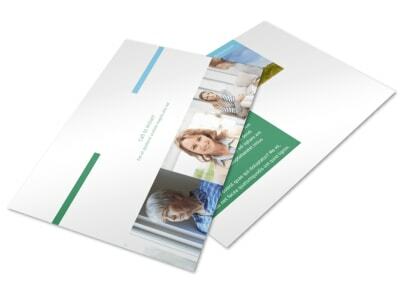 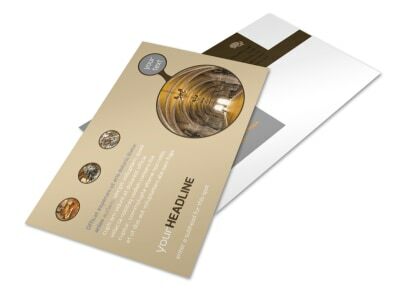 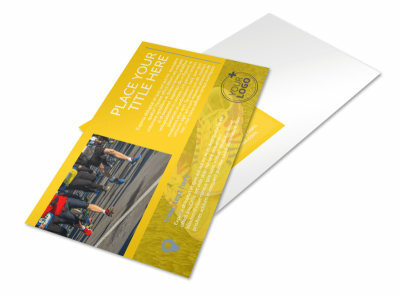 If you’re looking to drum up support for your nonprofit, then postcards are a cost-effective medium that can help you reach a large chunk of your target audience with ease. 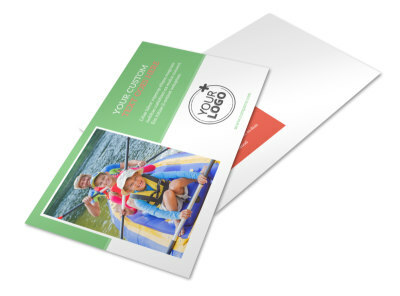 Our nonprofit postcard templates put the design process in your hands in an easy-to-use format that lets you quickly upload images, graphics, your logo, and more. 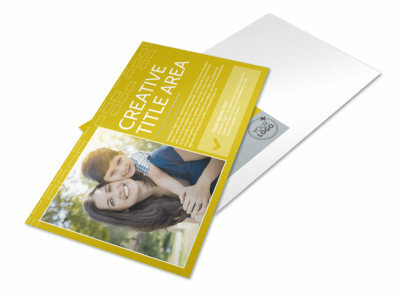 Choose your colors, fonts, and other elements, and then easily tweak the design to meet your needs. 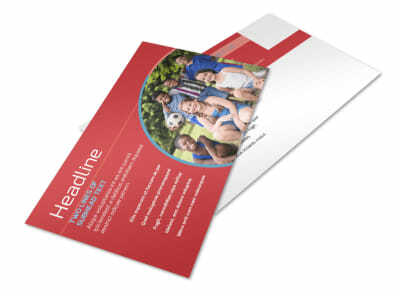 Use your postcards to advertise an upcoming charity event, reach out to volunteers, or send a note of appreciate to donors. 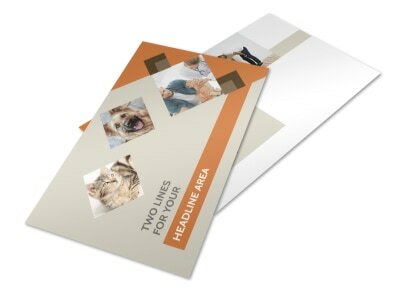 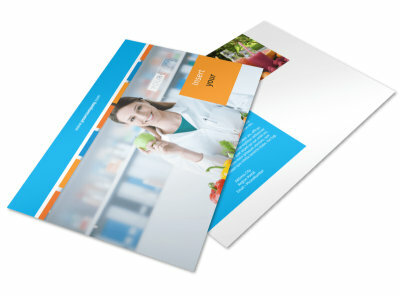 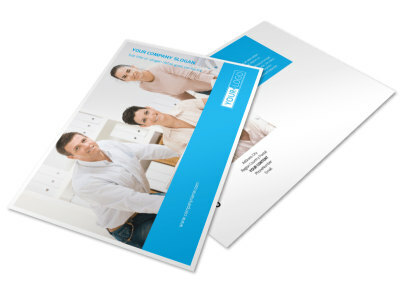 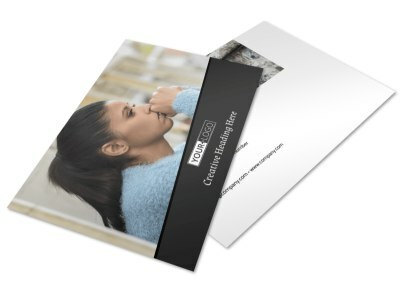 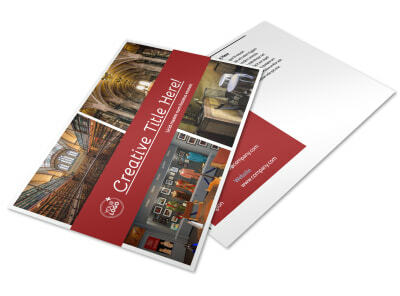 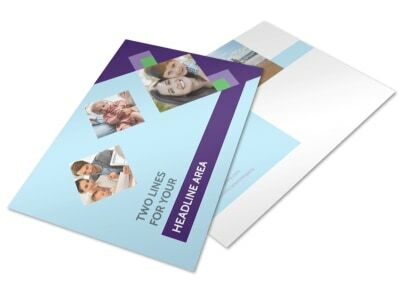 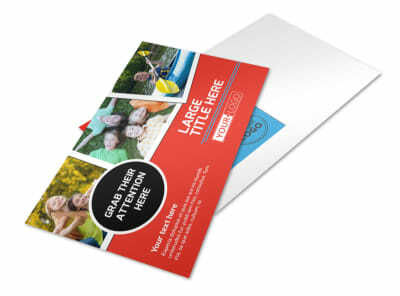 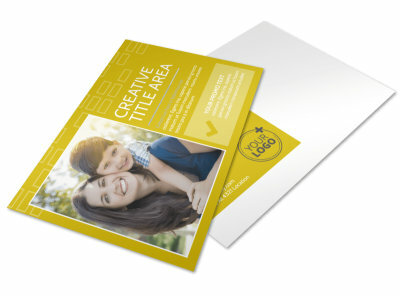 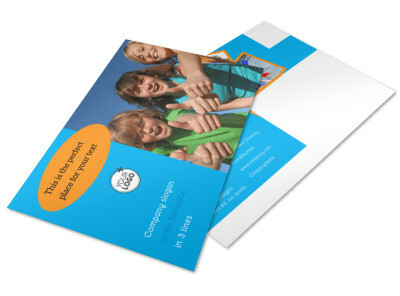 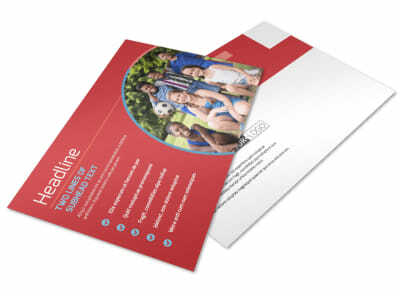 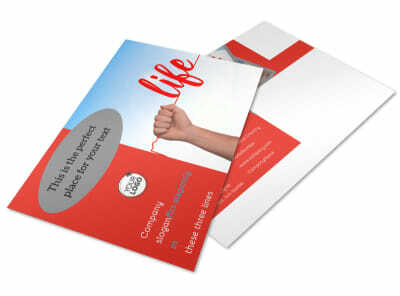 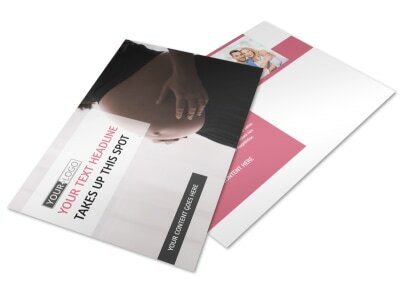 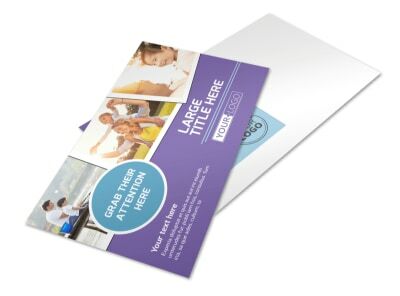 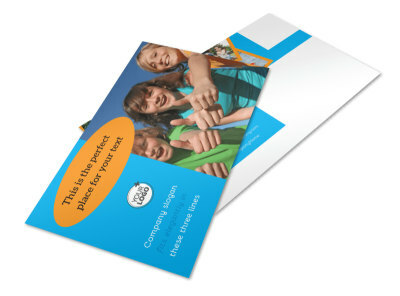 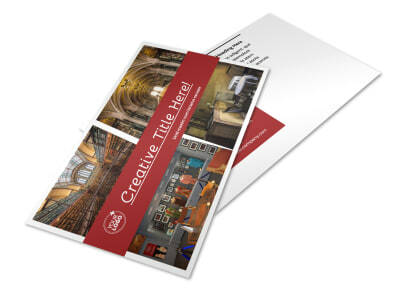 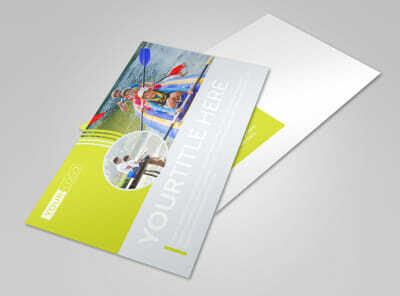 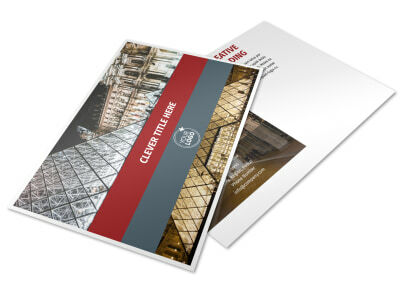 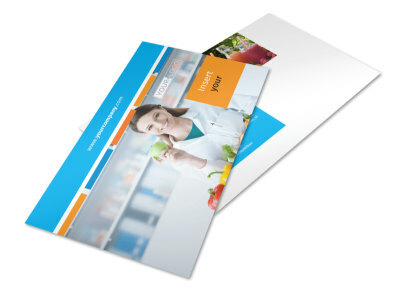 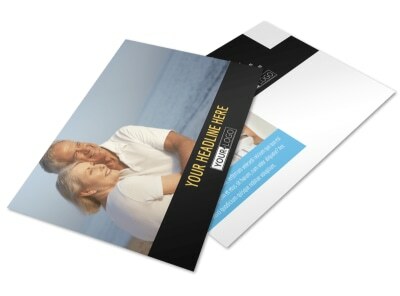 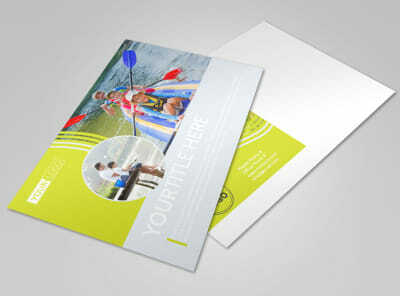 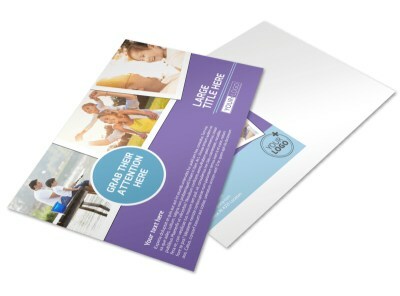 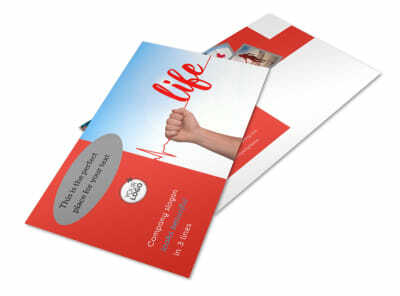 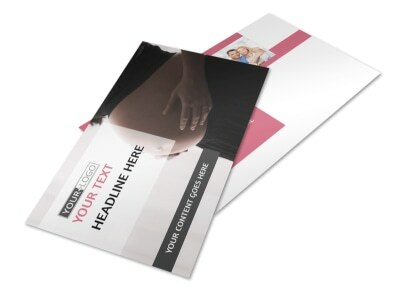 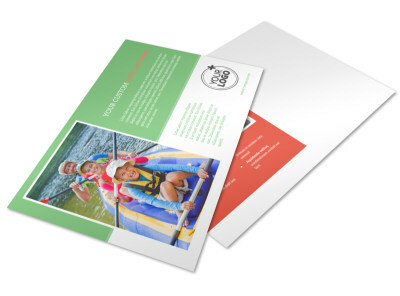 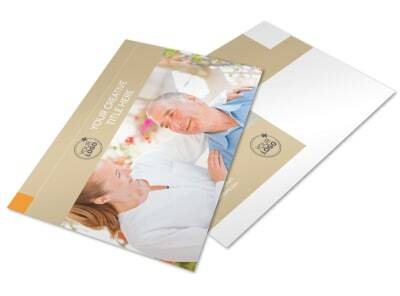 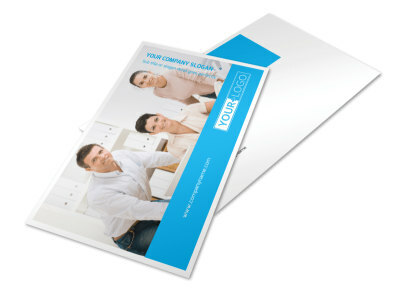 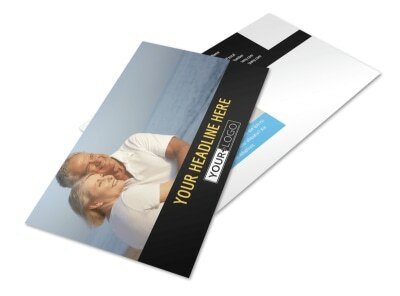 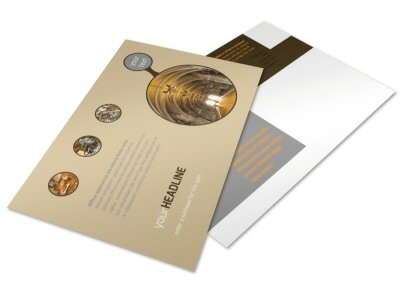 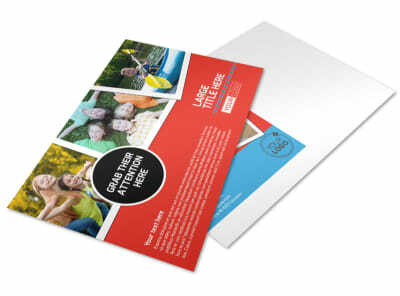 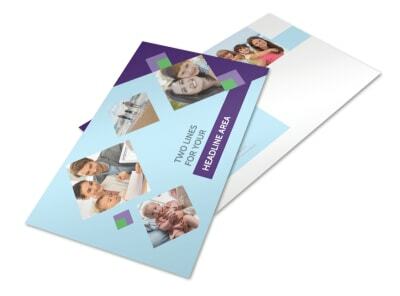 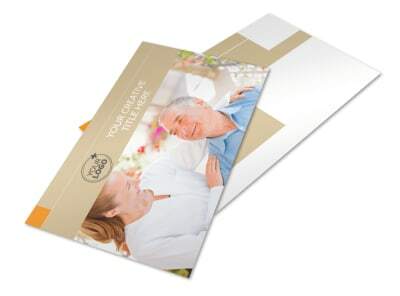 Print on demand from your location, or let us print your postcards for you to save time.